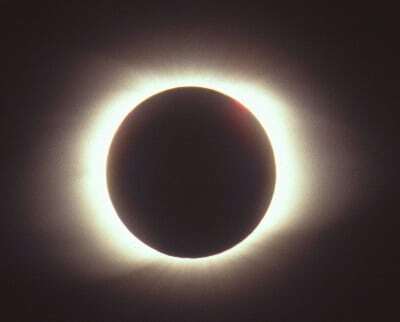 On August 21, 2017, Columbia, South Carolina will experience a total solar eclipse for 2 minutes and 30 seconds. On August 21, 2017, a total solar eclipse will be visible along a roughly 100-mile swath running diagonally across America from South Carolina to Oregon. This will be the first total solar eclipse visible from the continental United States in nearly four decades. Looking directly at a solar eclipse is a threat to your eyes. It’s as dangerous as staring at the unblocked sun and can cause damage to the retina, the light-sensitive nerve layer at the back of the eye. The damage affects the macula, the part of the retina responsible for central vision. Attend a planetarium or university astronomy department where optical instruments are used to project an image of the eclipse from a a telescope to a screen. Watch the eclipse on television. Use the simple pinhole camera: Take two sheets of plain white paper. Make a pinhole in the center of one of the pieces. Then stand with your back to the sun and hold the sheet with the pinhole in front, so the sun shines through the pinhole and onto the other sheet of paper. An image of the eclipse will be projected onto the second sheet of paper. 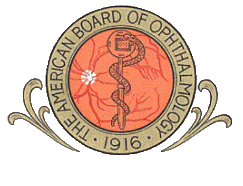 More information on direct solar eclipse viewing can be found at this link to the American Academy of Ophthalmology.